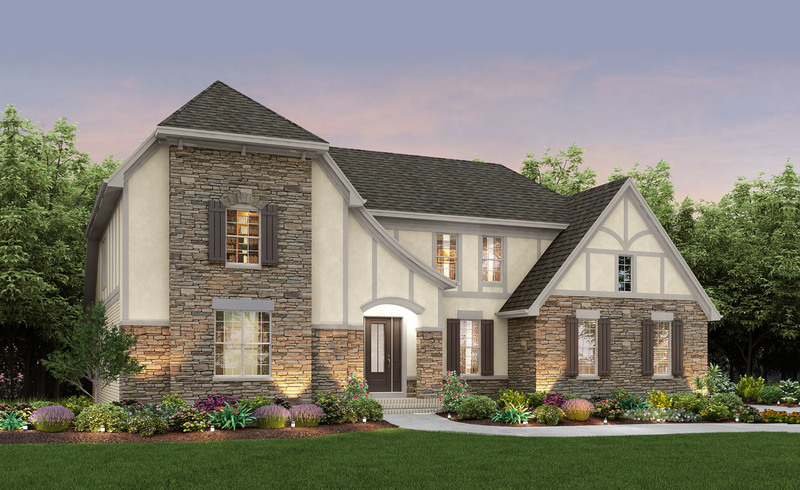 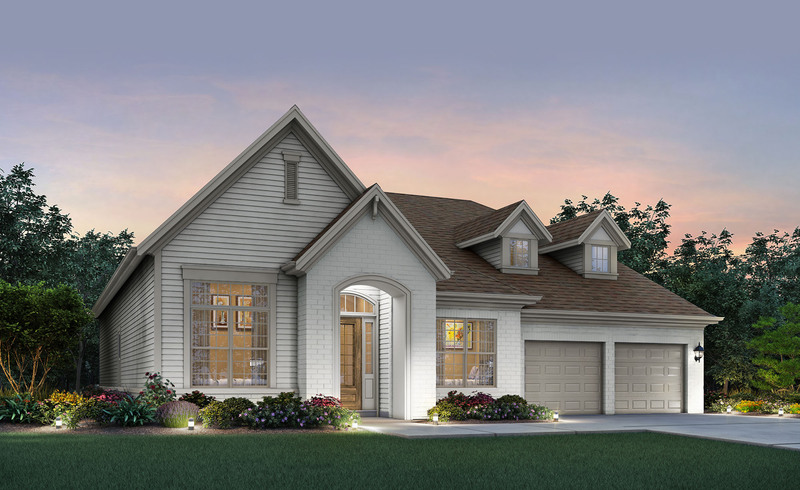 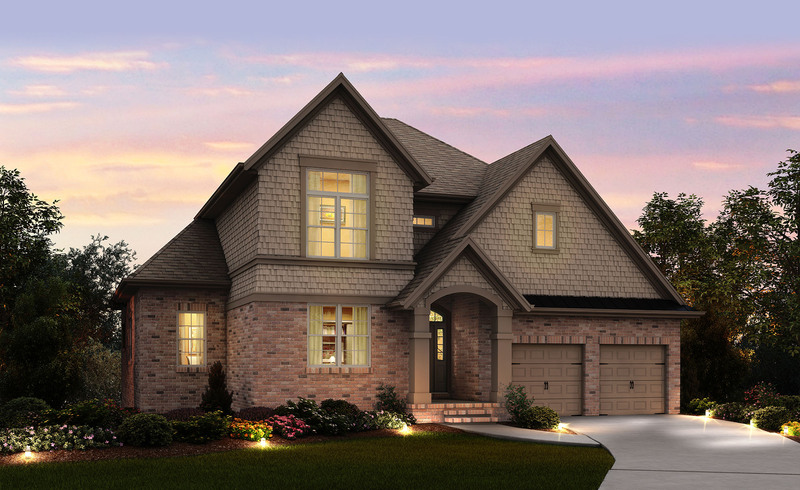 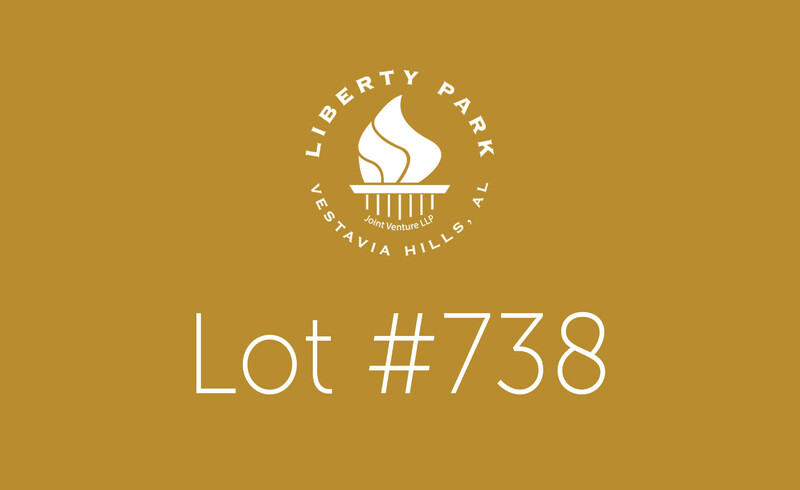 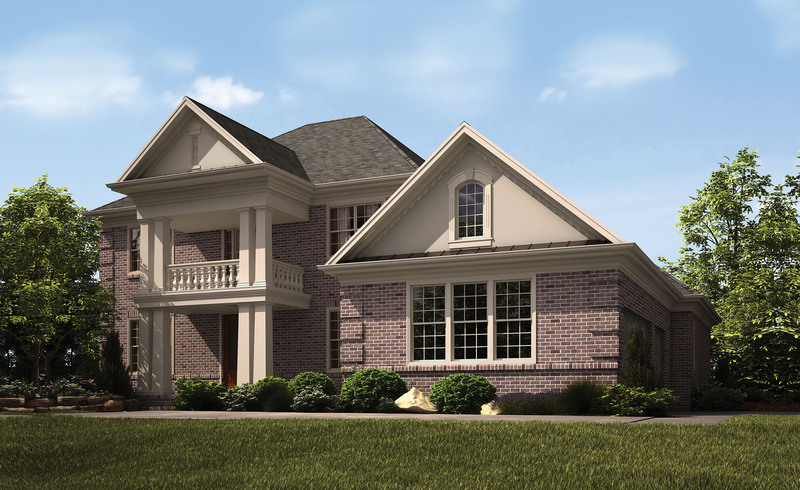 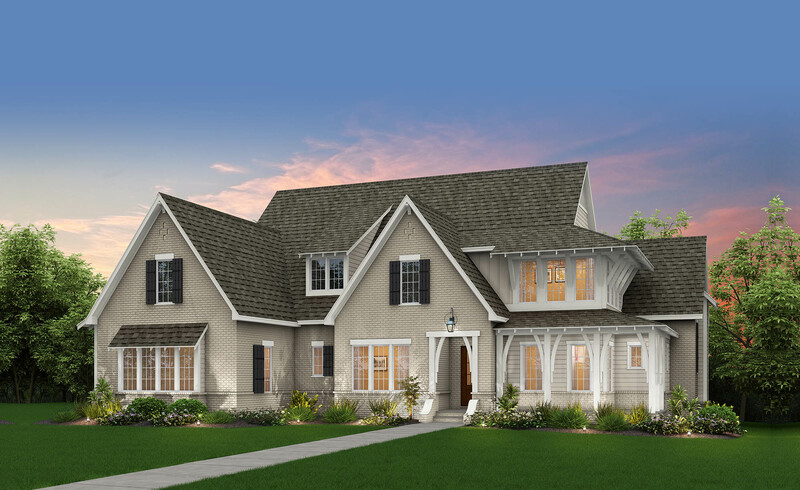 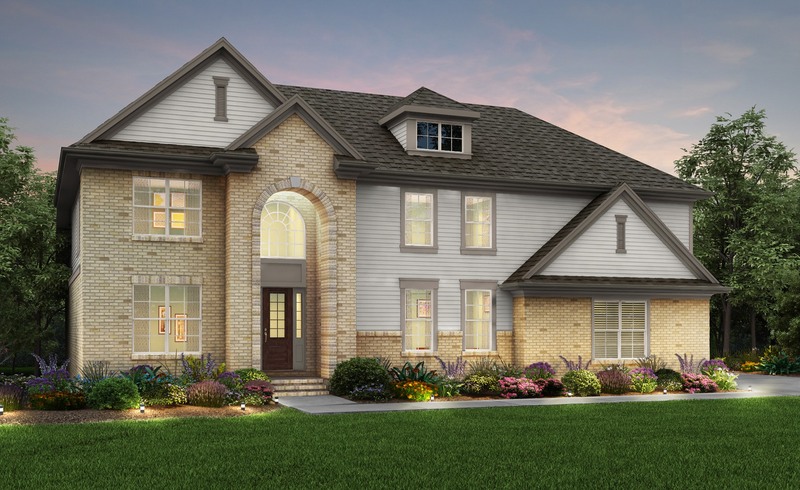 At Liberty Park, we believe beautiful homes set the stage for the way your family lives. When your new home is designed with high style and high comfort, it becomes an invitation to more joyous, more generous and more memorable moments together. 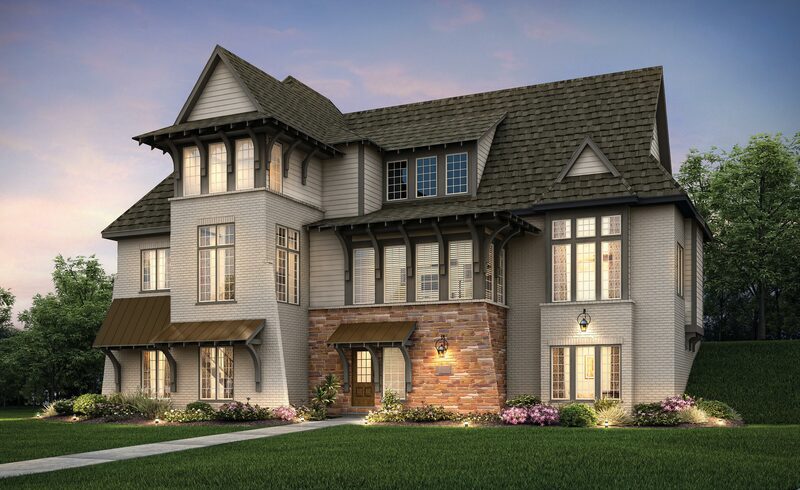 That’s why every home at Liberty Park is so carefully designed and built to create a place where elegance and comfort live happily together. 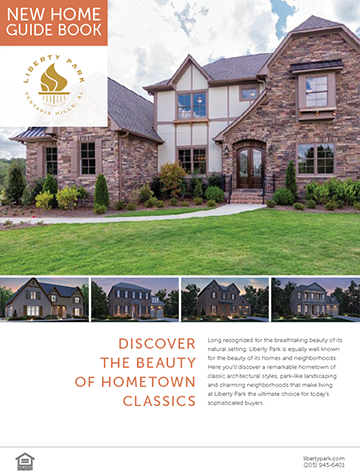 Come see new homes already completed and ready for you to move into right now or in-progress homes nearly complete but that still allow you to choose your finishes and upgrades. 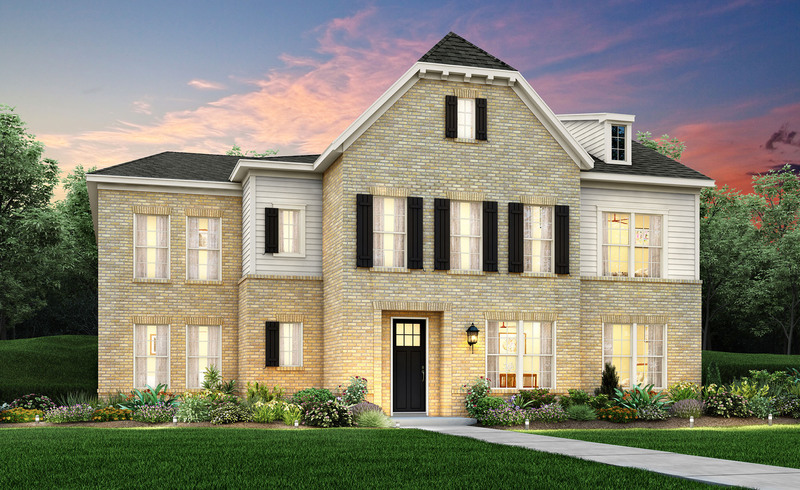 Explore our beautiful home plans exclusively designed by our hand-selected architects and designers to meet the high standards of style at Liberty Park. 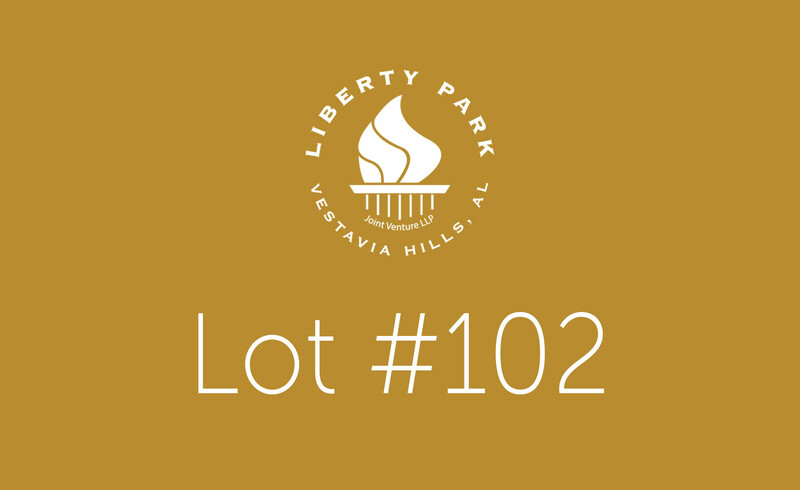 Learn why Liberty Park offers exciting new homes with a stunning choice of architectural styles, floor plans designed for high style and high comfort, the craftsmanship of our dedicated builder team, top-rated energy efficiency built in to every home, 21st century technology integrated throughout each home and much more! 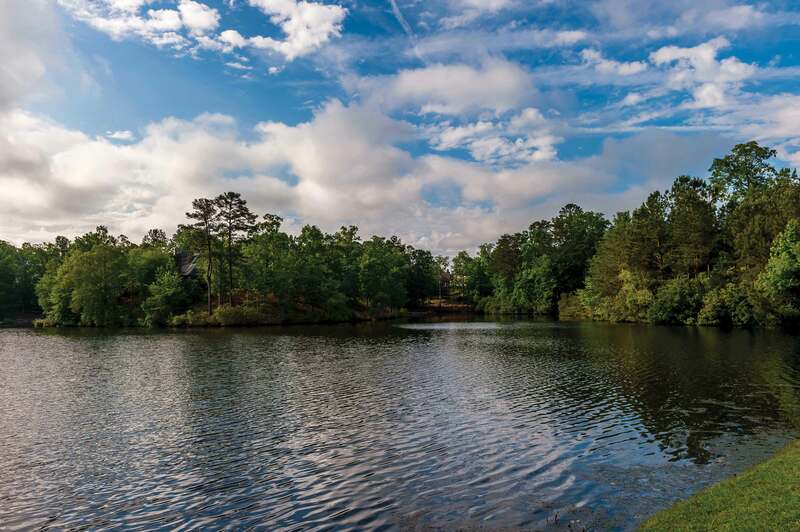 Designed as a Master-Planned Community and featuring beautiful new homes, manicured lawns and wide sidewalks, Liberty Park is a hometown amid a campus-like setting of intimate neighborhoods intersected by nature and connected to the larger hometown. So perfectly designed, one visit and you’ll see why our residents say Liberty Park is a sanctuary, an oasis – and the only hometown that’s still small enough to know your neighbors yet big enough to fulfill your family’s brightest future.